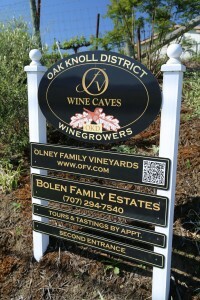 Olney Family Vineyard was founded by husband and wife David and Shirley Olney with their first vintage dating from 2008. 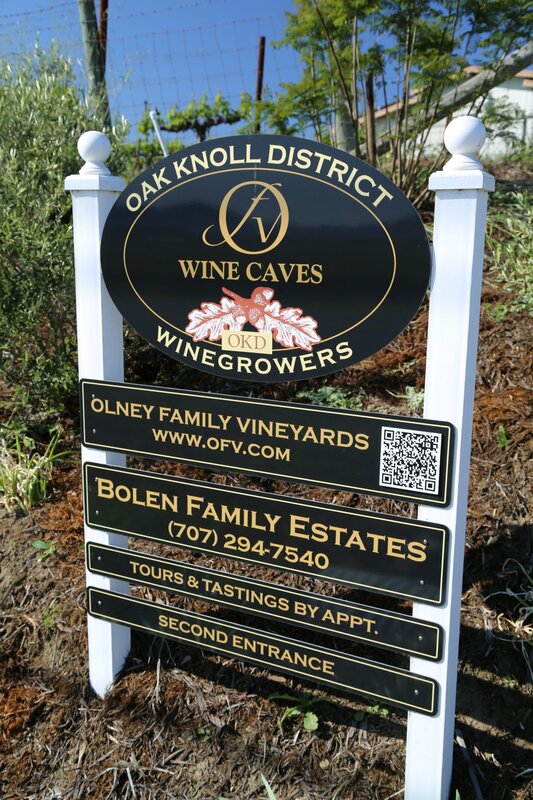 They Olney’s moved here in late 1995 after living in Jamieson Canyon for several years (also southern part of the Napa Valley but more to the east). Both David and Shirley grew up around farming; David in the small town of Pacheco (near Concord) where his father kept cattle and Shirley grew up in a farming family in King City. This property had not been planted to vines prior; it used to be a plum orchard and by the time the Olney’s purchased the property it was grassland. Twenty five acres of vines are planted – 2 acres of Chardonnay and the rest to Cabernet Sauvignon. 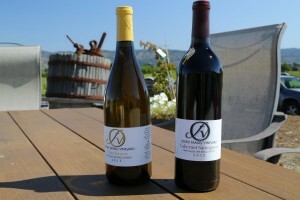 The Chardonnay was derived from the Wente Clone and the Cabernet Sauvignon is a fairly unique clone in the valley, the Wiemer Clone. They purchased this from the Hermann J. Wiemer Vineyard & nursery in the Fingerlakes district from up state New York. This clone grows exceptionally well in the cooler southern part of the Napa Valley. They gave some cuttings to a grower who planted them in the generally warmer Calistoga part of the valley and found the vines did not respond as well as on their estate vineyard. This clone also produces wine that is exceptionally dark; upon seeing a barrel sample of the 2013 Cabernet Sauvignon it was easy to mistake this color for a Petite Sirah. One vineyard has coined this particular color “neon inky” – referring both to its darkness but also the liveliness and bright fruit that this clone exhibits. David enjoys the attention to detail that one needs to successfully manage a vineyard and make the wine. 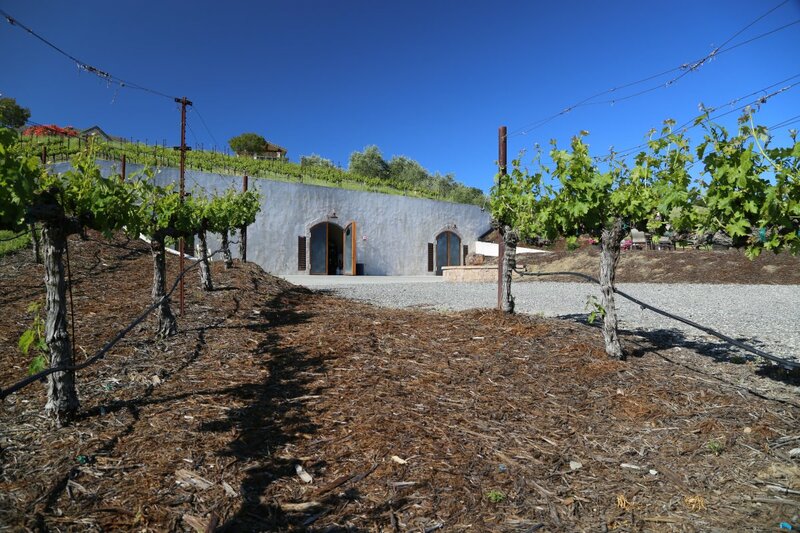 He does both – he manages the vines on his property and with a vineyard crew from Pina Vineyard Management Company contributing additional work. 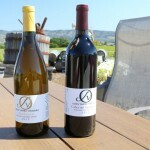 The majority of their fruit is sold to two premium producers – Caymus Vineyards and Lewis Cellars. 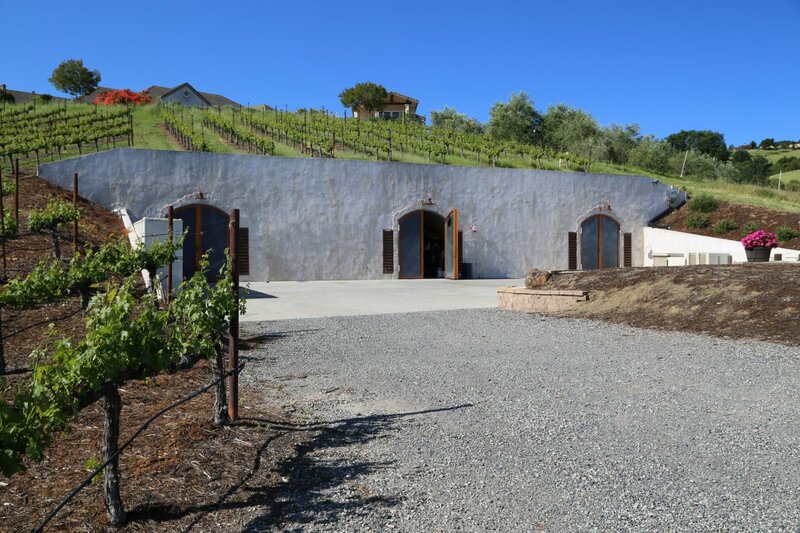 David has enjoyed their wines for many years and appreciates the consistency from vintage to vintage that each of these wineries strives to maintain. 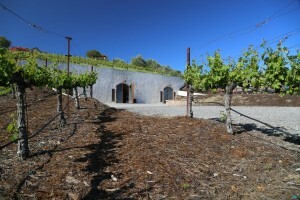 Olney Family Vineyard produces merely between two to five barrels of wine each year; a Chardonnay and a Cabernet Sauvignon – other than the 2014 vintage which resulted in an “accidental wine”. 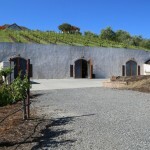 After the 2014 harvest David discovered a small block of his Cabernet Sauvignon was not picked by either Caymus or Lewis Cellars – both wineries assumed the other winery was going to pick this tiny section. Rather than let the grapes eventually rot on the vine David decided to make a port-style wine from the grapes. The 2014 is only approximately a barrel – it is flavorful on the palate (ripe plum), not heavy in the mouth – sweet and lingers with slightly dusty tannins, sugar and alcohol for some time. This is a wine that will have plenty of life ahead. With good comments so far from those who have tasted this very young wine (such as “I want more”) – perhaps David will build this into his portfolio moving forward with future vintages. 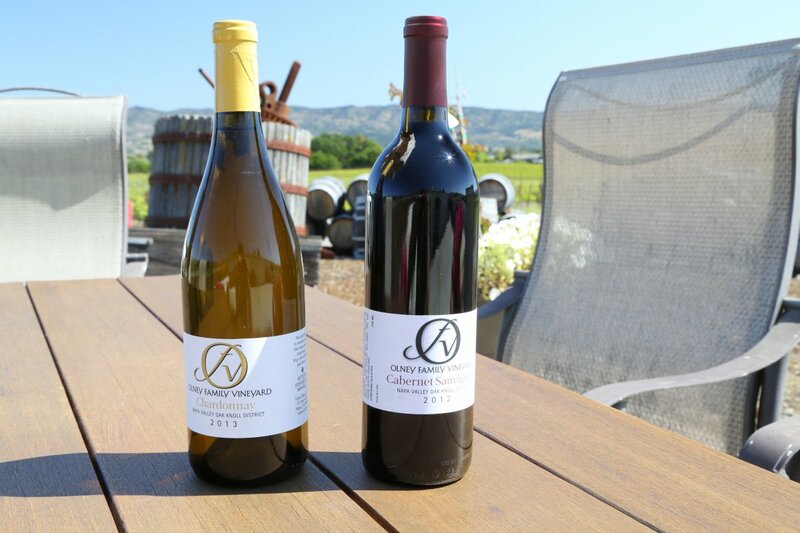 Borrowing from his Alma mater’s motto, “Learn by Doing” (California Polytechnic University in San Luis Obispo) David has learned how to make the wine himself – albeit he is surrounded by a number of winemakers in the valley to seek advice from including those who work at his own winery. 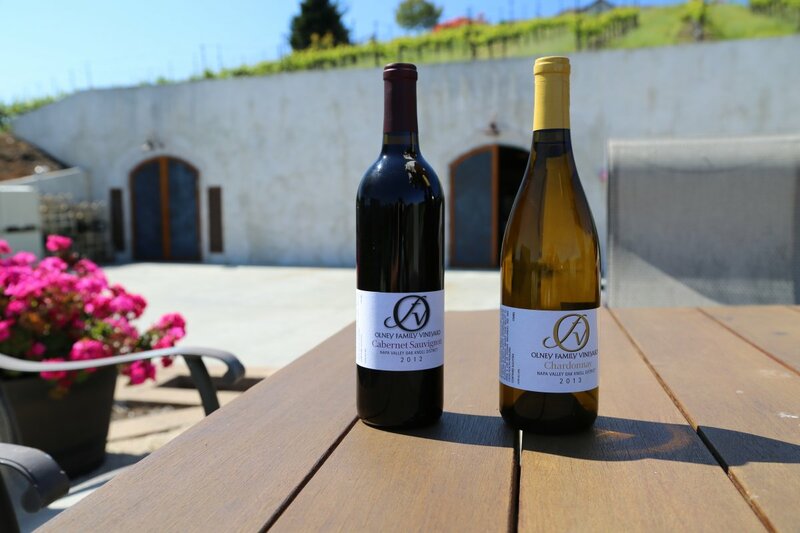 His role in making the wine is conducting most of the wine making details with the wine making decisions made by Joshua Widaman (winemaker for Lewis Cellars). 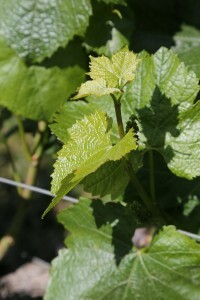 The 2013 Chardonnay was the first wine from this varietal made from the estate. The vintage is pale straw color in the glass. The aromas are quite enticing and well layered – notes of pear, honey and honeysuckle, holiday spices, orange blossom and tangerine skin. The entry is clean soft and rounded on the palate without viscosity – there are flavors of pear, honeydew melon with an influence of oak. The finish is lively and lingers for some time with toasted oak and notes of butterscotch. The 2012 Cabernet Sauvignon is quite dark in the glass (inherent to this particular clone of Cabernet Sauvignon). 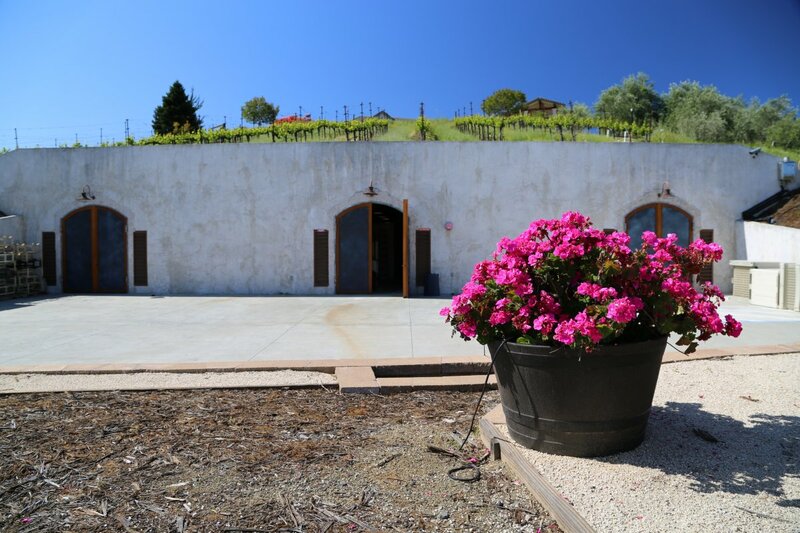 The aromas show deep notes of cedar box, violets, dark fruit and a brown chocolate component. This is a very balanced wine across the palate. It is juicy on the palate with good acidity and flavors of blackberry. Hints of mocha show on finish as well as espresso. As the wine breathes notes of toasted oak become more integrated. The tannins linger delicately and are fine grained. This wine shows even better on day two of being opened. 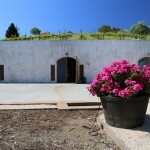 The winery is small yet has plenty of space for the tiny production needs. 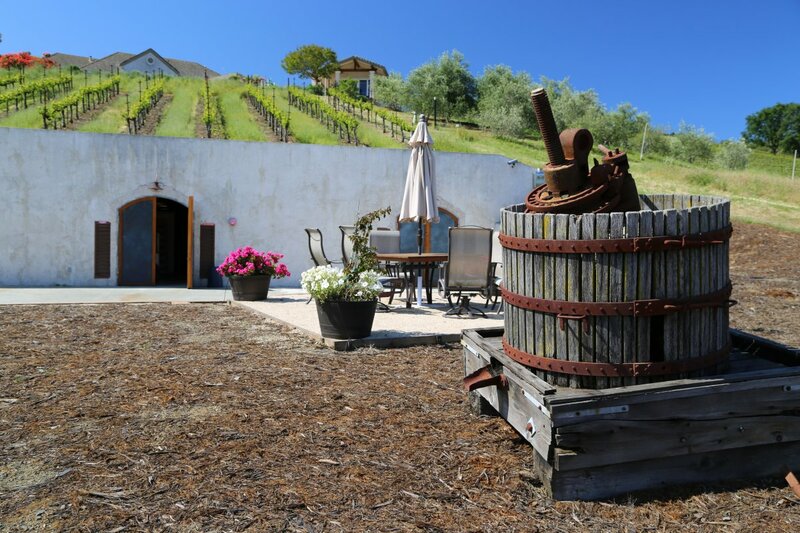 All their wine is bottled on site – filled by hand using an Inline Bottle Filler and then corked by hand. In additional to managing the estate vineyards here David also manages his family farm in the tiny community of Maxwell, California which is planted to almonds, rice and alfalfa. As a result, with little time spend on distribution, marketing or outreach Olney Family Vineyard truly defines an ‘under the radar’ winery. David says most people find them either online or mostly locals see their sign while driving by on Redwood Road. While it seems a lifetime since I saw you, in those years since, I have been pouring wine for BevMo in Antioch for the last 4 years on Saturdays. SO, at some point I would love to taste your Cabernet, this being my favorite varietal. My sisters and I have been sharing memories of time with your family since we heard of your father’s passing, and ONLY if you are interested we would be happy to send those to you. 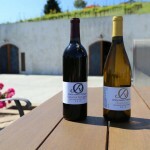 Are you planning on marketing your wine in a retail location at some point? If so, let me know so that I can pass the word on. BevMo is expanding this year again, and we have a great following, even in our “B” store in Antioch. 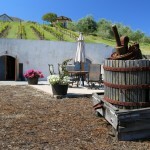 Do you have tasting room hours and if so, would you please let me know. I would love to taste, and share with my sister’s, your wine. We have all come to love how it can enhance life and moments.